Everyone who is learning English wants to know the best methods for learning English vocabulary. I remember when I was at school, I used to sleep with my textbooks under my pillow, hoping I would learn the information while I slept. Of course, I didn't. Learning needs to be active. Most people need to read or hear something many times to remember it. What can you do to improve your chances of remembering English vocabulary? Keep a vocabulary notebook. This is very important. Lists of words with translations. It works best if you can organize your lists into types of words (nouns, verbs, adjectives, etc.) or by theme (school, colors, food, etc.). 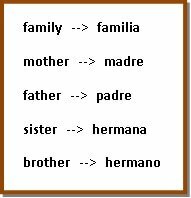 You could also group synonyms (words with the same meaning) and antonyms (opposites) together. 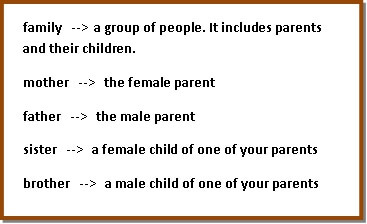 English words with definitions in English or in your own language. Some people find this works better for them. Every learner is different, and the important thing is to find which method is best for you. English words with definitions or translations and sentences that show usage. 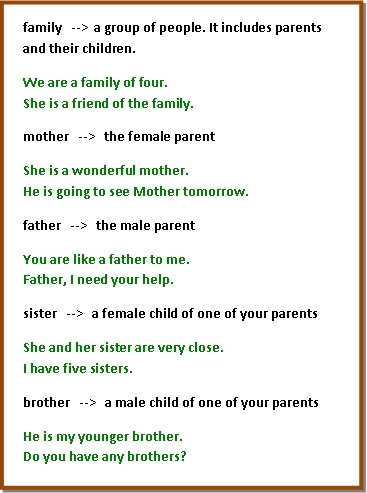 This will help you to recognize if any particular prepositions, tenses or other grammatical structures are used with your word. You may also want to write any comments about pronunciation next to the word. These work really well if you have a visual mind. Write the subject in the middle of the page (for example, 'food') and draw lines coming out from it, like a spider. At the end of each line, write a word connected to the subject (for example, 'fruit'). You can draw more lines from these words, leading to words that are connected to them, so in this case this you could write 'banana, apple,' etc. If you add color or pictures to your diagram it can help you remember even better. Some people add examples of how to use the word in a sentence too. So you're keeping a vocabulary notebook. What do you have to do next to try to improve your English vocabulary? Review the vocabulary. Simply writing the words in a notebook won't help you remember them. Certainly, you won't remember them for long. Find someone to test you, or test yourself on the words. 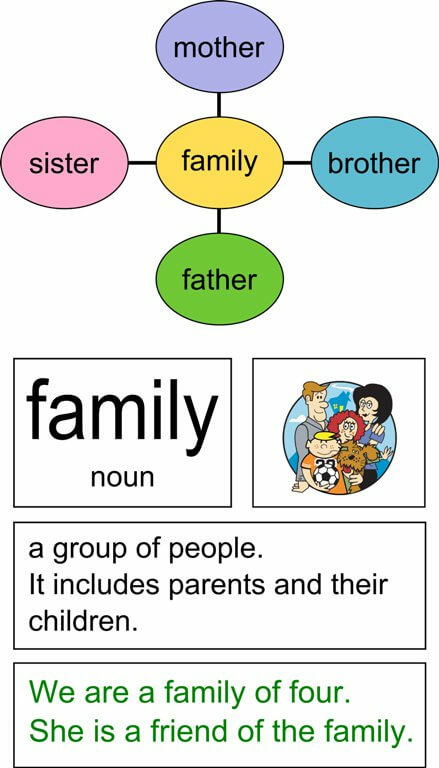 Make flashcards with the English word on one side and the word in your language on the other side and look at them often. Find many other useful idea at the How to Study Vocabulary Words article. Activate the vocabulary. This means use it. Challenge yourself to use new words in your conversations or your writing. The more you use new words, the more likely you are to remember them. If you follow these simple steps (keep a vocabulary notebook, review the vocabulary, practice and activate the vocabulary), you should gradually see more and more improvement!